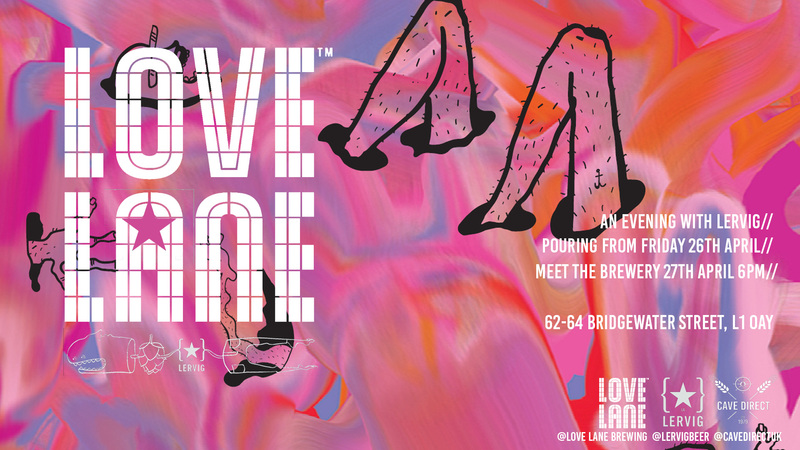 Norwegian craft brewery powerhouse, Lervig, brings their flavoursome beers to Love Lane for a special weekend this spring. The craft brewery was founded in 2003, when the production of Tou beer was moved to Oslo to becoming an internationally recognised brewery that extends far beyond Norway’s borders. Voted one of the best 100 beers in the world, they’ve gone from strength to strength and have brewed over 200 beers. We’ll have a selection of their beers on tap. Join us on Saturday 27th from 6pm for a chance to meet with the brewery team. We’ll have optional food specials to pair with each beer and it’s free to attend.